For the first time the country has come out on top of a list of 141 nations analyzed in The Travel & Tourism Competitiveness Report, issued every two years by the same organization behind the Davos Forum. The report takes into account 90 individual indicators measuring elements such as a destination’s natural and cultural resources, its health and hygiene conditions, its travel infrastructure, its security levels, its price competitiveness and its adaptation to new technologies. After Spain, the best-performing nations are France, Germany, United States, Britain, Switzerland, Australia, Italy, Japan and Canada. 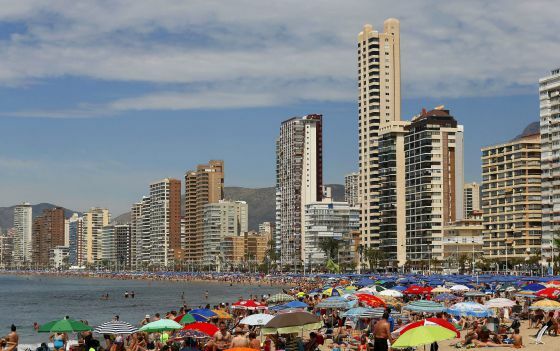 The report notes that Spain is the third-most-visited country in the world, with around 60.6 million annual arrivals, and has growth prospects thanks to an influx of tourists from emerging markets, including China, Brazil and Mexico. The comprehensive study gave Spain an overall score of 5.31 out of seven, a grade that is broken down into four major areas: enabling environment, travel and tourism policy, infrastructure, and natural and cultural resources. Of the four blocks, Spain did best in infrastructure, scoring 5.68 out of seven. Its second strongest area was its natural and cultural resources, driven among other things by its wealth of UNESCO World Heritage Sites and sports facilities. Its worst score was for travel and tourism policy (4.66), principally as a result of price competitiveness. 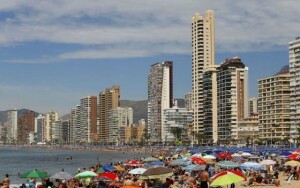 Most other economies performed even worse on this point, however, allowing Spain to remain near the top of the charts. The best prices were to be found in Egypt, Indonesia, Malaysia and Tunisia. In the previous 2013 edition, Spain ranked fourth while Switzerland held the top spot. The methodology has been changed this year to include more variables and incorporate new data. The new system “optimizes the allocation of variables to form a cleaner structure,” the report explains.